So, you’re a single dad, Father’s Day is Sunday, your kids want to buy you a special gift, and time is running short. To complicate things, your kidlings have a limited budget and they don’t drive. What to do? If your kids don’t have access to shopping due either to geography or their ages, then enlist the help of a platonic female friend (PFF). Explain to your PFF that your kids want to get Father’s Day gift for you. (Believe me, this is not self-serving; your kids really do appreciate you in their own ways and would love to have a chance to show you.) Ask your PFF to surreptitiously drive them to a store or help them order something from an on-line store. Your kids can use their own money or you can slip your PFF a few bucks. 1. 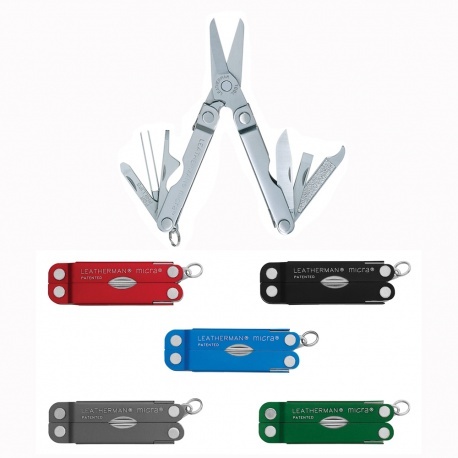 Leatherman Micra – Whether you know it or not, every man needs a Leatherman. For those unfamiliar with the Leatherman Micra, it’s a durable, 2.5”, stainless steel tool that can attach to your key ring. It includes a scissors, a pocket knife, a nail file, bottle opener, tweezers, a screw driver, and more. 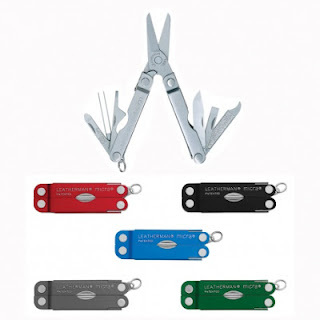 I can’t tell you how many times my Leatherman has bailed me out of crises, ranging from heroically freeing a bird caught in a blueberry bush net to disposing of an uncomfortable hang nail. 2. Steve Raichlin Non-Stick Ultimate Rib Rack – An ingenious idea to cook any kind of ribs to tender perfection while effectively drains fat without burning meat. The metal arcs fit everything from small baby back ribs to jumbo beef rib slabs. Vertical grilling maximizes space so you can cook a full rack on a small grill. Learn more at Ultimate Rib Rack. 3. Brookstone Wine Bottle Gift Set – Even Bacchus would be impressed with this one. The wine bottle shape can be conveniently stored in any wine rack, so you’ll always have it handy when you’re ready to enjoy a little of "the grape." Includes a stainless-steel corkscrew with foil-cutting knife, bottle stopper, drip stop collar, combination wine pourer/stopper and 4 colored wine charms. 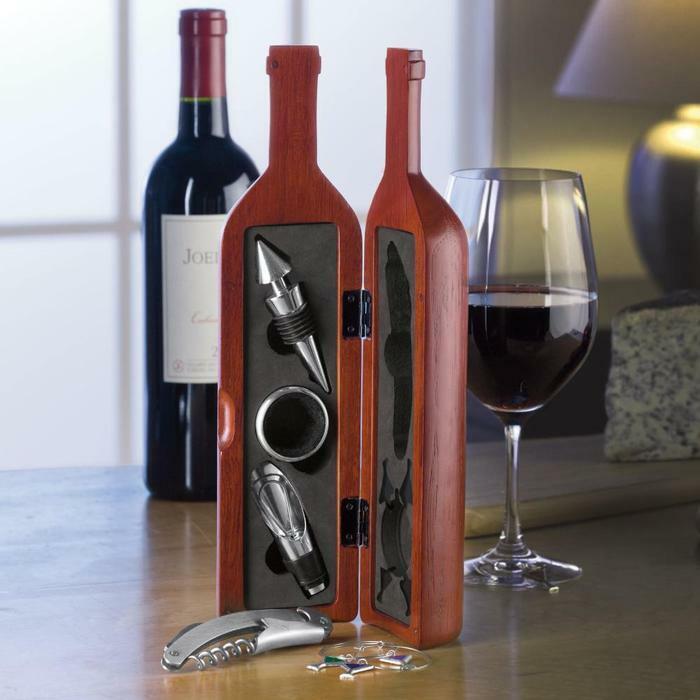 Shop at Brookstone Wine Bottle Gift Set. 4. Xicar X8 Cigar Cutter – Every cigar aficionado needs a good cigar cutter, and one cigar cutter never seems to be enough. In other words, you can always use another one. In addition to the X8, there are several other great cutters under $20. 5. 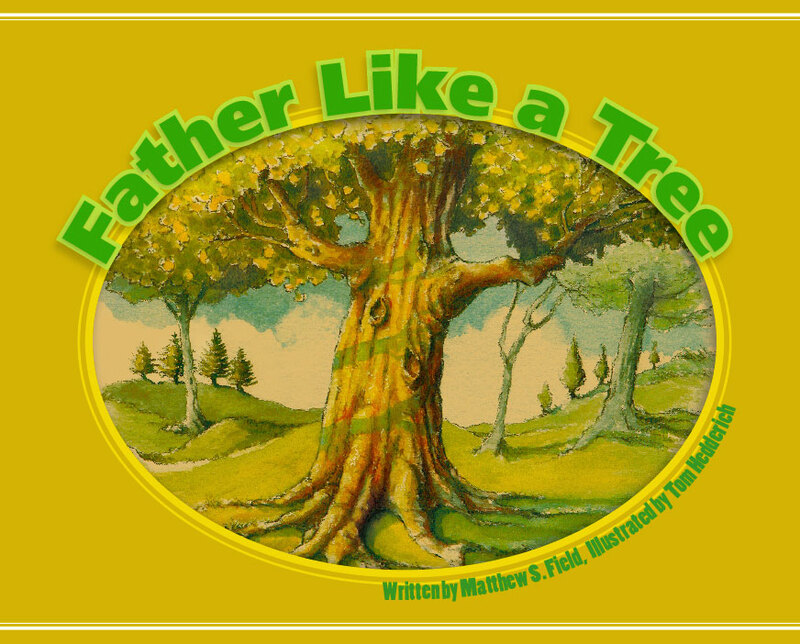 Father Like a Tree by Matthew S. Field – Okay, this IS a little self-serving. In my defense, Father Like a Tree is a beautiful, timeless allegory of a father’s commitment to his children. Reached #4 in its Amazon.com category in 2005. The heirloom quality book reads well aloud, and will be enjoyed by you, your children, and you’re your children’s children for years to come. Dads, I dare you not to get misty when you get to the story's climax. 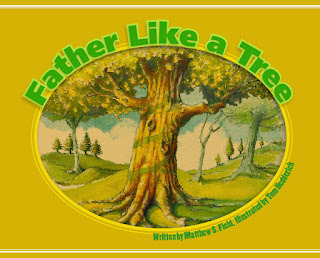 Order at Matthew S. Field's 'Father Like A Tree'. When you open your Father’s Day gift this year, your children will be beside themselves with excitement because they got you a gift they know you wanted. For you, you could get no better gift than the happiness you see on their faces.